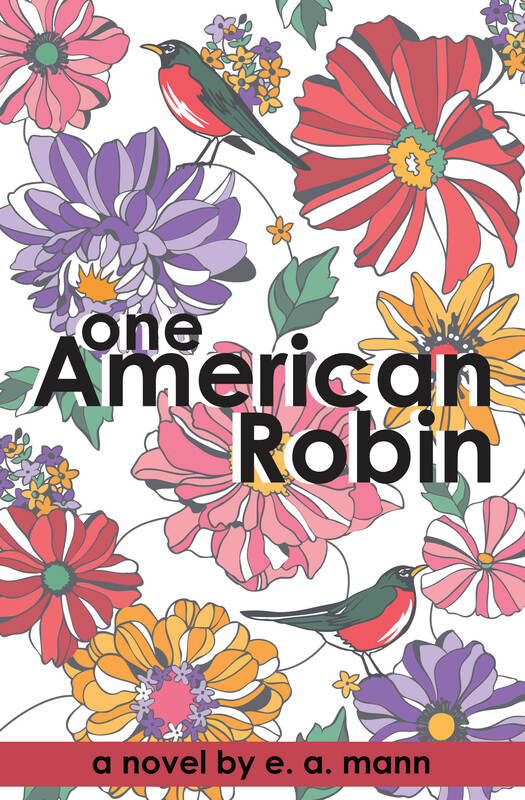 My first novel, One American Robin, is available now! 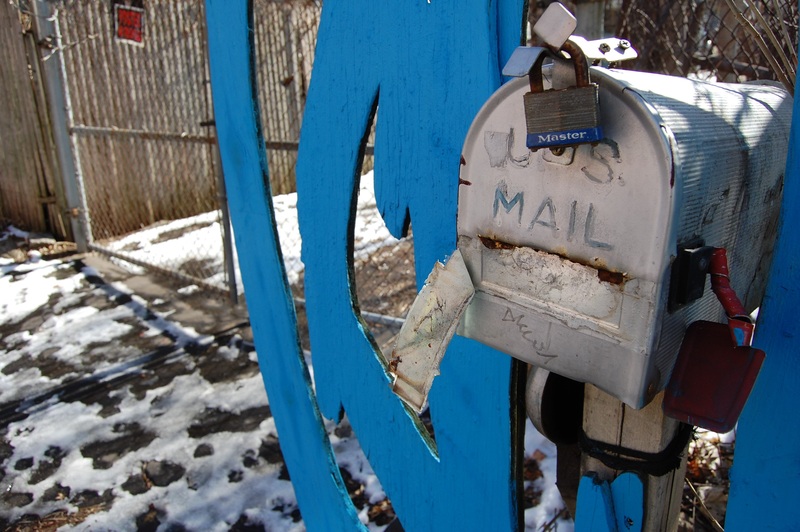 To gets news about One American Robin, or my other writing projects, click here to join my mailing list. I don't email too often. I'm a novelist and freelance writer. 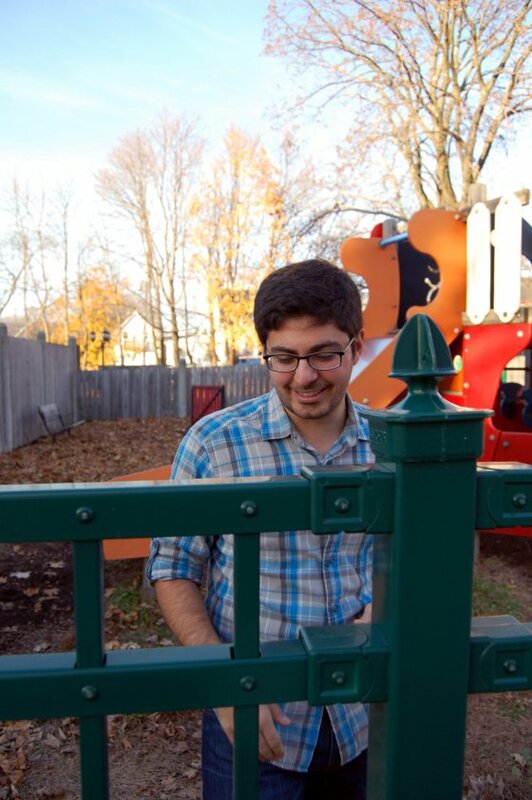 My finance writing has been featured in The Billfold, Futureadvisor, and Business Insider. My first novel, One American Robin, came out in October of 2016. I live in Warren, a small seaside town in Rhode Island, with my wife and two daughters. Get in touch with me at ea((@))eamannwriter.com. You can also follow me on twitter @AdjectivAnimal. But I especially love Litsy (@Eamann)!